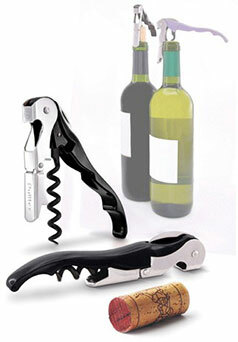 It helps the oxygenation of the wine by distributing it in a constant and slow way by the inner walls of the decanter. A star shaped metal piece keeps the funnel centred which enables easy circulation of the air inside the decanter. 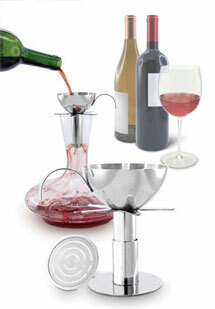 It also has built in filters that separates any unwanted sediments (especially the old wines) from entering your glass or decanter giving you a clean and more pleasurable drinking!